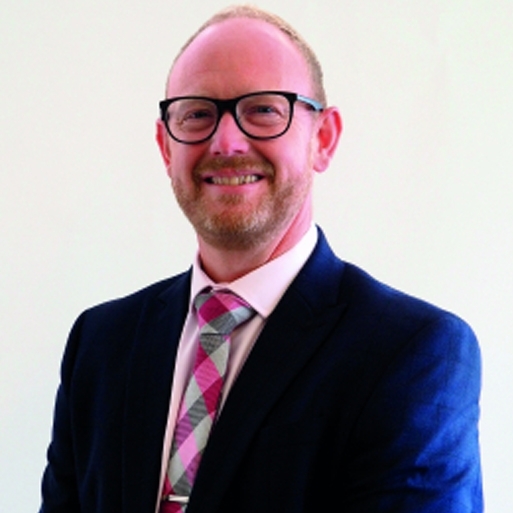 Lincat has secured the services of catering equipment expert, Paul Godfrey, to lead its export sales function as Export Manager. Paul joins Lincat with over 21 years’ experience of the catering equipment industry. He spent 18 of those at Hobart Cooking Solutions, first as development chef before moving into a range of sales, national accounts and product management roles. Prior to that, Paul was classically trained as a chef, and worked his way through the ranks to become the head chef, of a variety of independent outlets. Lincat equipment is currently sold in over 70 countries worldwide and export sales account for almost 13% of turnover. The trend is upwards, and Paul is keen to drive it higher. “Developing and growing partnerships will be key, supported by a clear understanding of which products are right for which application. Of course, the equipment has to be great too, and I have been very impressed by what Lincat has to offer. Based in Lincoln in the UK, Lincat manufactures products for cooking, holding and food display, which are supplied to commercial kitchens of every kind across the globe. Lincat’s brands include: Opus Combi Steamers, Opus 800, Phoenix, Silverlink 600, Lynx 400, FriFri, FilterFlow, Panther and Seal. Products are sold in the UK and in over 70 countries worldwide through a comprehensive network of distributors. Lincat Ltd is a member company of the Middleby Corporation.